With the USB Porter, One Control has created another innovative power supply that appeals to any pedalboard user. Four USB Type A outputs allows you to charge your tablet, phone or any other USB devices directly from your pedalboard. 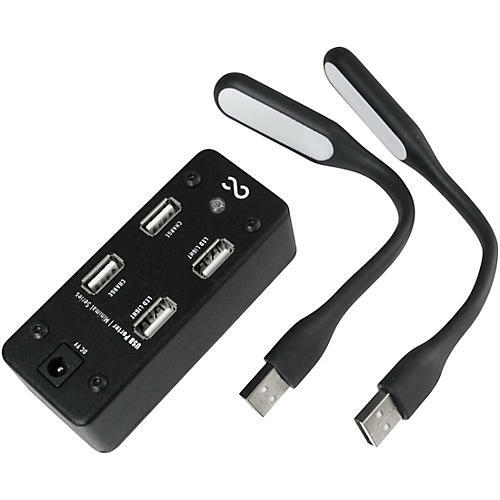 Powered by any standard center-negative 9v adaptor (up to 2000 mA; not included) the USB Porter comes equipped with two USB LED lights that can be used to enhance visibility in low-light settings. Or simply plug up to four USB devices into the unit for continuous charging and performance.